Greece has been in a state of economic uncertainty and crippling levels of debt since the 2008 financial crisis. Recently though, it’s been estimated that the debt levels will skyrocket and result in Greece owing nearly triple its annual output. Save for any substantial debt relief, the IMF estimates an EU-headed aid program of 86 billion euros will be needed to temporarily keep Greece afloat. It is estimated that the debt will rise to 275% of total GDP by 2060. The European Stability Mechanism boldly touts the plan that Greece’s burden is manageable yet. With the IMF’s calculation of the debt hitting 170% of GDP by 2020, debt relief may well be a necessity rather than a gratuity in the coming months. If Athens can manage to live up to the stipulations regarding the reform policies, the EU has publicly declared full support of additional debt relief. On the other hand, the IMF has been a longstanding supporter of close to no debt relief for Athens, a move heavily opposed by Germany. 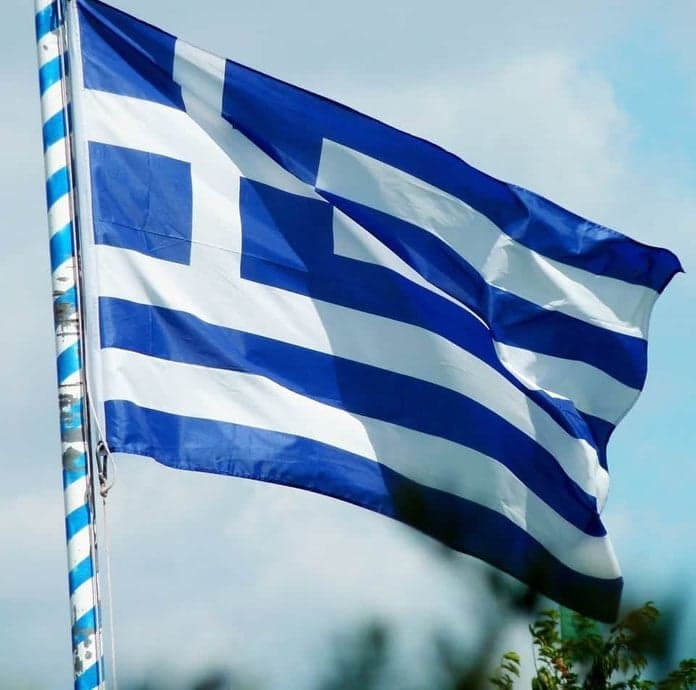 It seems that Greece’s will to comply with austerity measures is less in the nation’s control than many expect. There is a growing demand for stricter reform of the Greek pension system, and a more effective safety net for tax collection. Despite the IMF’s disdain for any bailout program for Athens, Euro area ministers are a bit more optimistic in Greece’s ability match the efforts of the rest of the Euro community. Ultimately, it seems Greece will have to agree to law triggering austerity measures if its economy can’t sustain a sufficient budget surplus.